Despite the presence of ALKF+ in local architecture community, the office will continue to strive for design excellence and encourage our staff to expand architectural vocabularies worldwide. In November this year our Managing Director, Mr. Douglas Lee, organized a second study tour to Melbourne with two in-house designers. 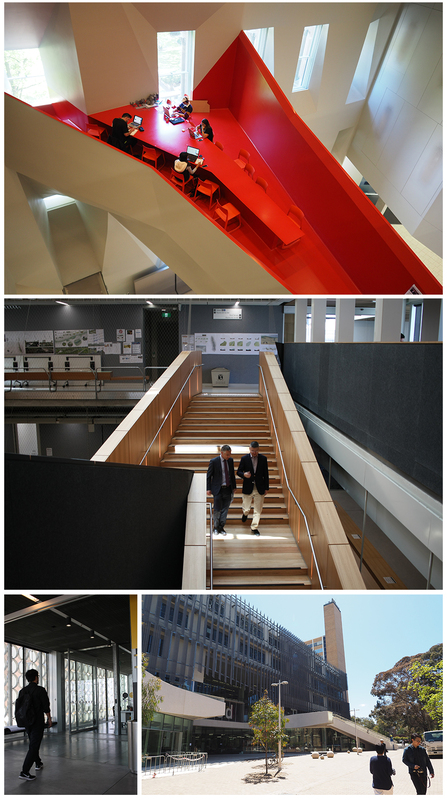 The tour included visits to the Melbourne School of Design and the RMIT Design Hub.